First apartment buildings each up to 5 stories….40,000 of them. 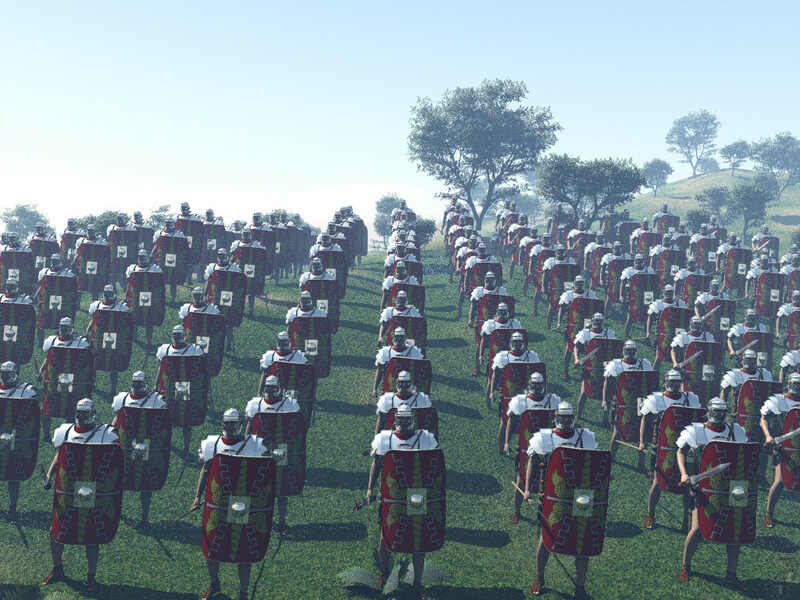 At its peak, the city of Rome was three times more dense that the city of Manhattan today! 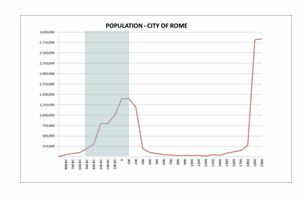 You can read more about these and other Roman "firsts" on the History Channel's "Rome: Supercity Infographic." 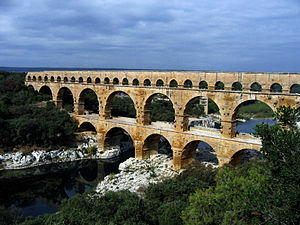 Probably the three most important technological advances by the Romans were concrete, the road system and the development and construction of the aqueducts. The effect of this new technology cannot be understated in advancing the size and effect of the Roman Empire. Transportation advances made a huge impact in the ability of the empire to grow so large. Rome eventually conquered every country around the Mediterranean. 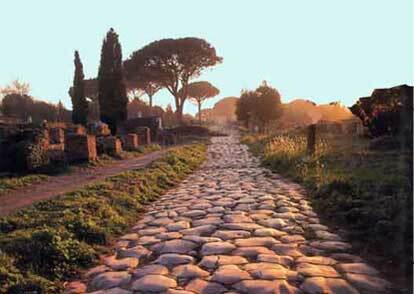 BUT this economic and technological engine was also responsible for the Roman Empire's decline.